With excellent service and our friendly environment, we will have you walking out with a smile! We are committed to providing a very high level of service and will not compromise on quality. Our aim is to provide 100% satisfaction to our customers, whether they are 4 or 90 years of age! 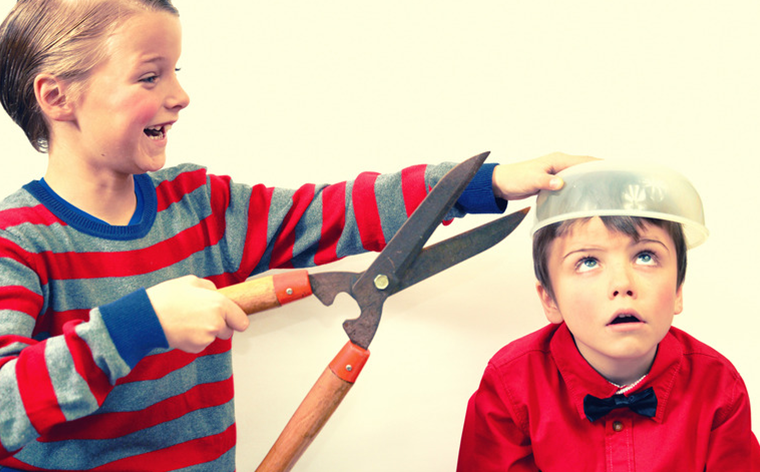 At BNTEN Barbers, we ensure every child from 0 to 15 leaves with a smile on their face to match their smart haircut! Child friendly DVD’s, lollipops and comics are offered before and during their haircut. With plenty of experience, we are the area’s most trusted barbers when it comes to small children! Bring 2 or more boys in on Monday to Friday and pay just £6.50 each. We Now Cut Girls & Ladies Hair Too. Prices vary depending length and style. 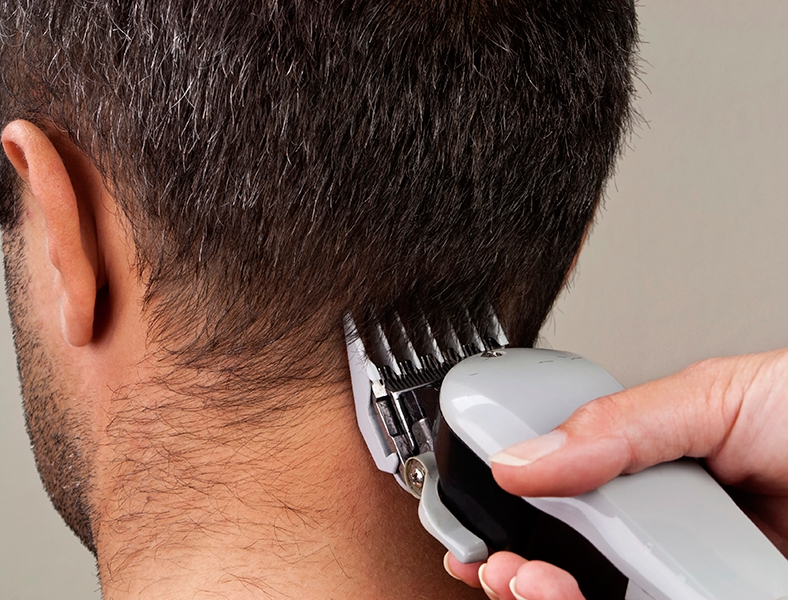 So you have the perfect cut – now all you need are the products that will do it justice! 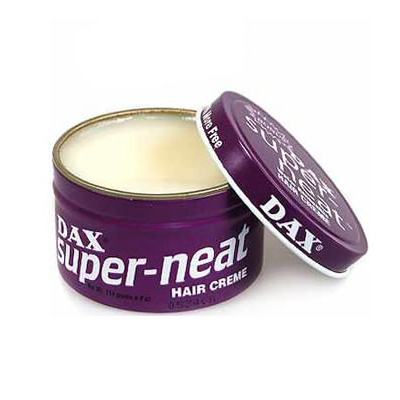 You’ll find a range of quality hair products available to purchase at BNTEN Barbers. We use all of these in our shop and can recommend the best product for your type and style of hair. We have products available from Fudge, American Crew, Black & White and more! A fantastic product ideal for extreme styles. Perfect for styling long, the maximum hold effect allows you to style any hair into any shape or style. Remould individual textured shapes with the flexible hold of the Wahl Academy fibre. Perfect for fine hair, it gives outstanding body and texture. 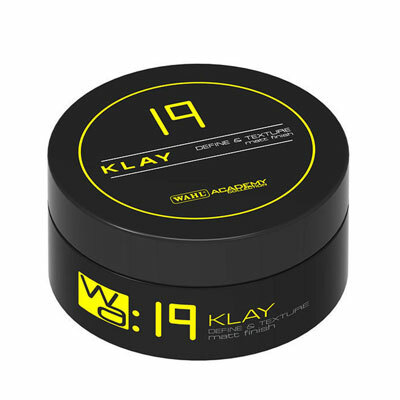 This versatile klay leaves a matte, textured finish which is perfect for defining and texturing all hair types. This is essential when trying to create structured or messy shapes. This hair dress is most effective on hair that is no more than 2-3 inches long. It is formulate specially to bring out the natural wave pattern of short hair. 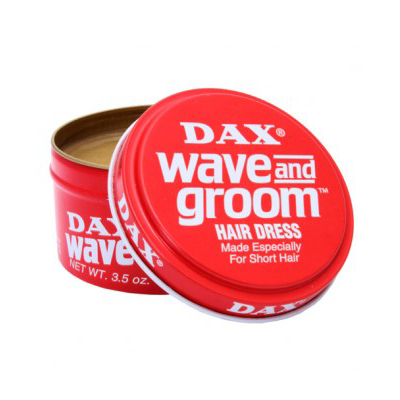 “Short And Neat” hair dress has been formulated for those who do not want the wave look but rather the natural look. 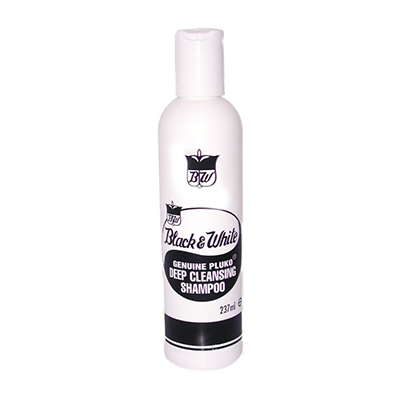 Contains conditioning oils which are helpful for retaining healthy hair and scalp. A water rinseable hair conditioner. 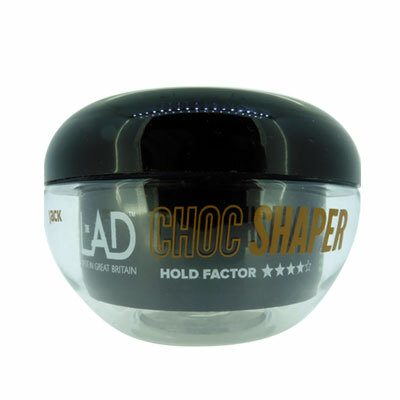 It offers a light hold, is perfect for all hair types and styles, and has the ability to create a soft, natural look. A firm hold hair styling cream that is versatile and ideal for multi-purpose styling. Delicious chocolate fragrance. 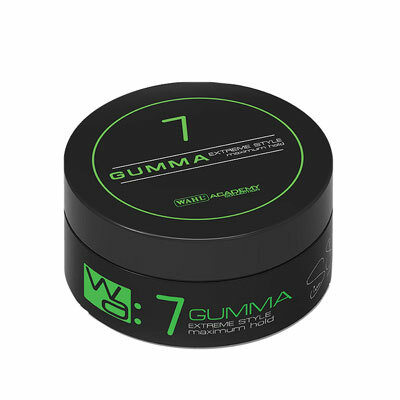 A firm hold hair styling wax offering matte definition styling. Tangy fruit fragrance. 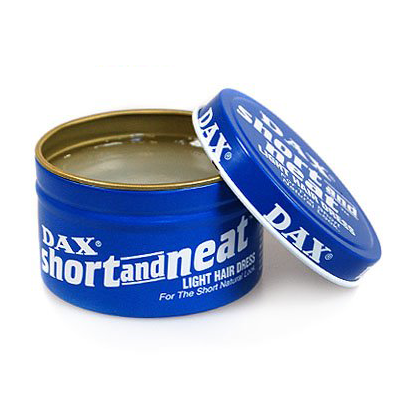 A light hold pomade providing sleek, glossy styling. Sharp berry fragrance. 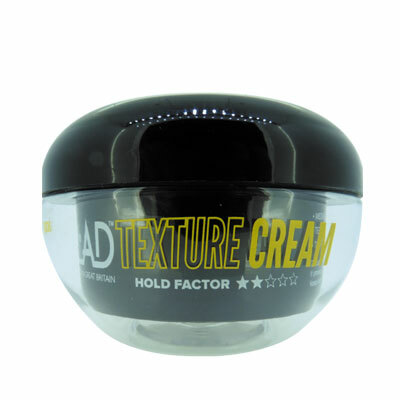 A medium hold cream offering textured styling. Toffee popcorn fragrance. Designed to intensify any hairstyle you want to create within seconds. 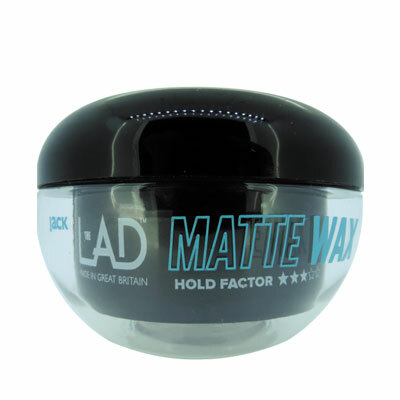 A strong hold with a matte finish ensures your hair won’t look or feel greasy. 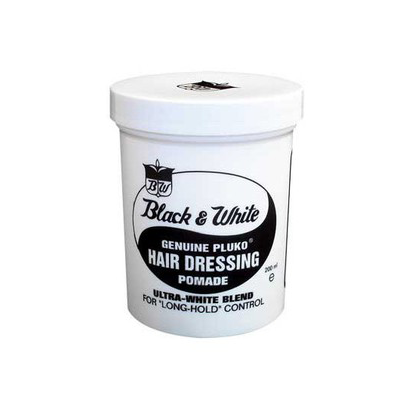 Black and white genuine pluko is a tried and tested brand used by generations of hairdressers. 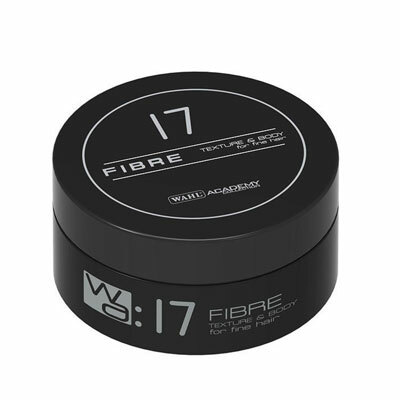 A versatile hairdressing pomade that allows you to mould, sculpt and create texture. This finely-scented shampoo is a strong cleanser that gets straight into the action to remove heavy grease, oils and conditioners from hair – leaving your scalp super soothed! 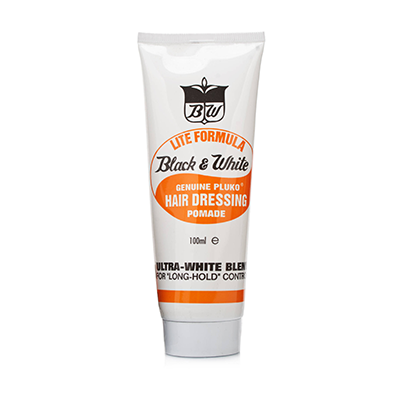 Black and White Pluko Lite is a versatile hair dressing that helps to keep hair manageable and textured all day. 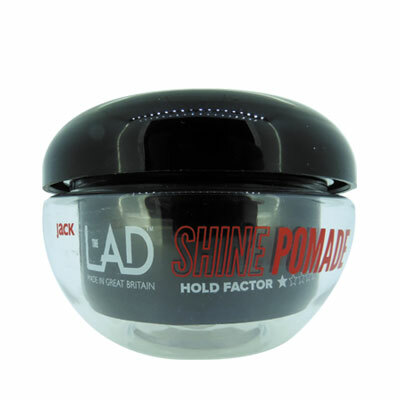 Provides light control and superior shine with natural conditioning oils.